personally grown and picked by small family farmers on the island of Crete. From the trees, to the press, to the bottle, to you! is quality controlled every step of the way! 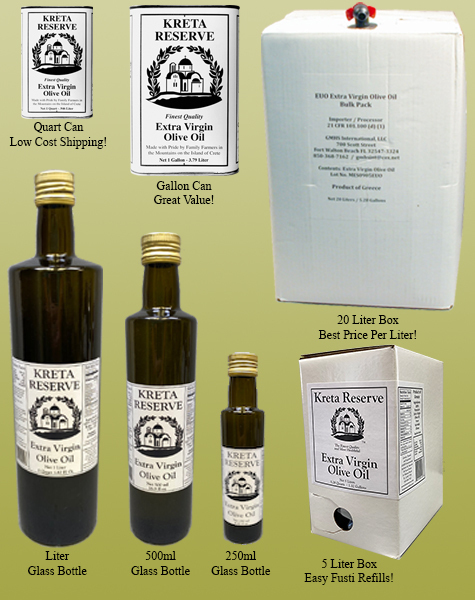 Order your Kreta Reserve super premium extra virgin olive oil today! 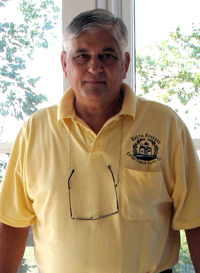 Click the bucket to see the Kreta Reserve story. 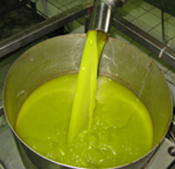 Learn how we grow the olives, harvest them, and make the finest quality and most healthful extra virgin olive oil. Questions, orders, compliments, complaints, or any information on Kreta Reserve? Call Tony Sansone direct at 850-368-7162 (USA). Seven sizes to fit your needs. Kreta Reserve is good for the heart and soul! Copyright © 2017 GMHS International, LLC. All rights reserved.